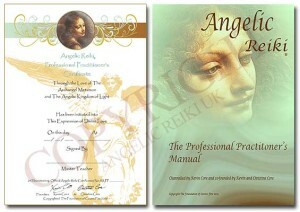 Are you considering becoming qualified in Angelic Reiki®? Angelic Reiki® is an excellent method of healing, addressing all areas, physically, emotionally, mentally and spiritually. It can target the root causes of issues, including past lives and therefore effectively remove the symptoms. You may be interested in growing your knowledge of Angelic Reiki® or hope to become qualified to practice or to teach Angelic Reiki® yourself. 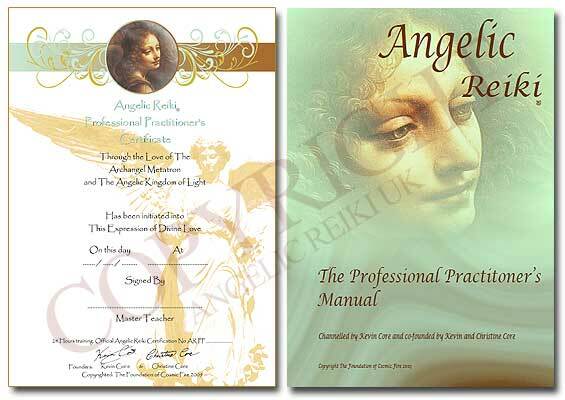 The Angelic Reiki® training programme is taught over four levels which run as separate workshops – each delivered over two and a half days. My Angelic Reiki® workshops will bring a new paradigm in the understanding of our journey to deeper self-healing. Prices may vary as each workshop is set by the Angelic Reiki Association. Complete the form below to register your interest in my workshops taking place in 2019. Once the dates of the workshop are released, you will be amongst the first to know. Recent changes regarding the use of your personal information, known as GDPR, require you to give your consent to being contacted by email (or telephone) about an appointment or consultation with me. Please note: You will not be able to send this form until this box is checked. I consent to Sarah Jane contacting me. I would love to keep you updated on upcoming events, workshops and blog posts. Check the box which applies to you. This simple test helps me to verify that this form has been submitted by a human. Enter the answer to this sum - 2+2=?